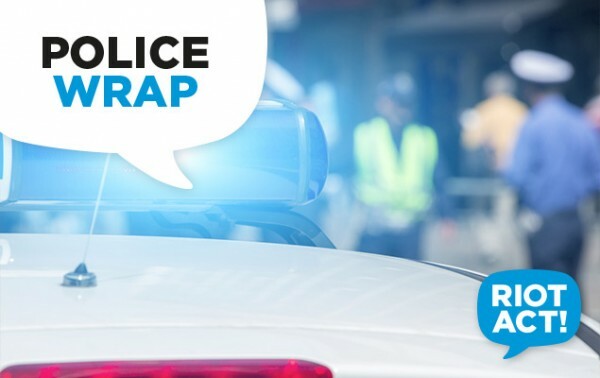 A 35-year-old man will face the ACT Magistrates Court today (Tuesday, 21 November 2017), after allegedly driving his car at two people in Dickson last night. Police said that about 11 pm, officers from the City Police Station responded to reports of a disturbance in the Dickson shopping precinct. The man had allegedly tried to initiate a fight with two bystanders and then got in his car and drove erratically, swerving his vehicle across the median strip and two lanes of traffic. He then mounted the kerb, driving at the bystanders, it will be alleged. The man was arrested and charged with two counts of use an offensive weapon dangerous to a person and common assault.